Lot entrance to southernmost lot. 2 additional adjoining lots available. From the Blue Ridge Parkway and Hwy 58 in Fancy Gap, take Hwy 58 North to a left on Route 775 (Chances Creek Rd), go 1.4 miles to a right on Reedside Dr., then 1.1 miles to the lots on the right. Close to Fancy Gap and easy access to Route 52 and Highway 77, 1 of 3 wooded lots available for development. Survey done in 2009 shows proposed Home, well and septic locations. 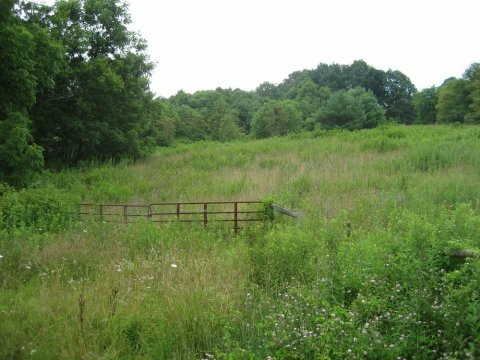 This property can be combined with 1 or 2 additional adjoining lots for an 8 or 12 acre parcel. Also, 47 additional farm and wooded acres are available across the street. Seller asked to convey that he is motivated.